If you want to purchase a plan contact me directly, please (info[at]hajoepitok.hu). 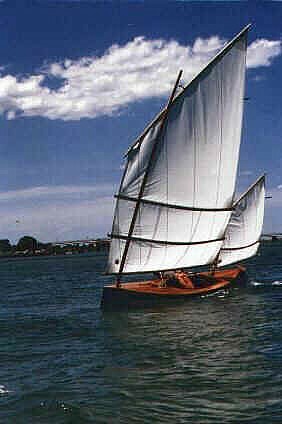 An excellent sailing skiff - light, fast, pretty. Rows and Motors and will sail rings around other character boats. Excellent Utility Boat for Caravanning. Keeps the simplicity and low materials cost of the Quick Canoe Family. Does 5 ot 6mph with good range with a 34lb thrust Minn Kota or other electric trolling motor. Viola 14 Sailing Canoe boat plan is for an easy to transport and store canoe with performance and stability. Sailing Canoes are easy to transport and store but not so stable. 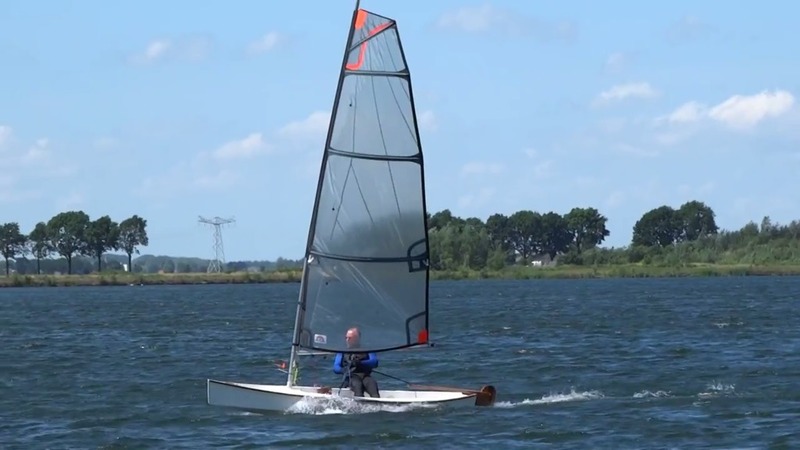 Light Sailing dinghies have excellent performance and good stability. The Viola is a hybrid with canoe portability and dinghy performance. 75lb hull. Three rigs from modern to Balance Lug. 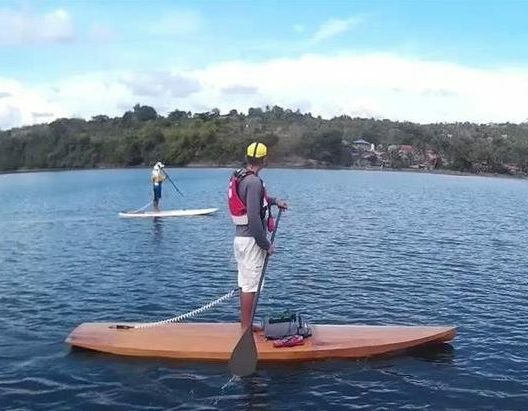 A beautiful plywood Stand Up Paddleboard designed for distance paddling. 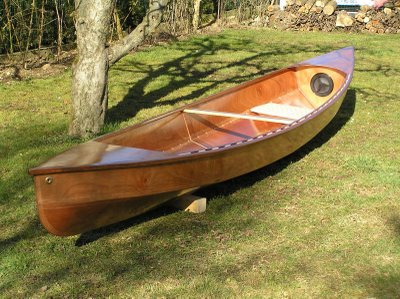 12ft and Stable for beginners but with the low drag of a kayak/pintail type hull (see the stern photos). 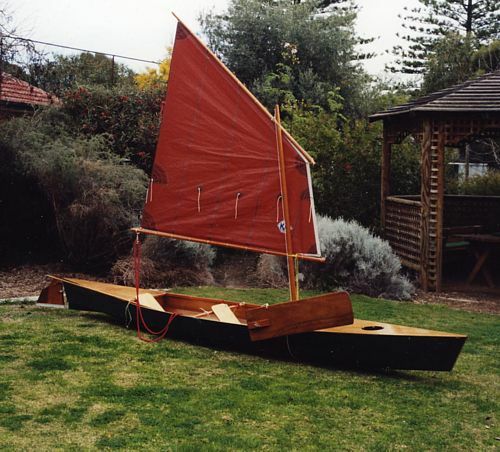 OZ Goose – fast, family friendly 12 ft small boat that is about the simplest build. 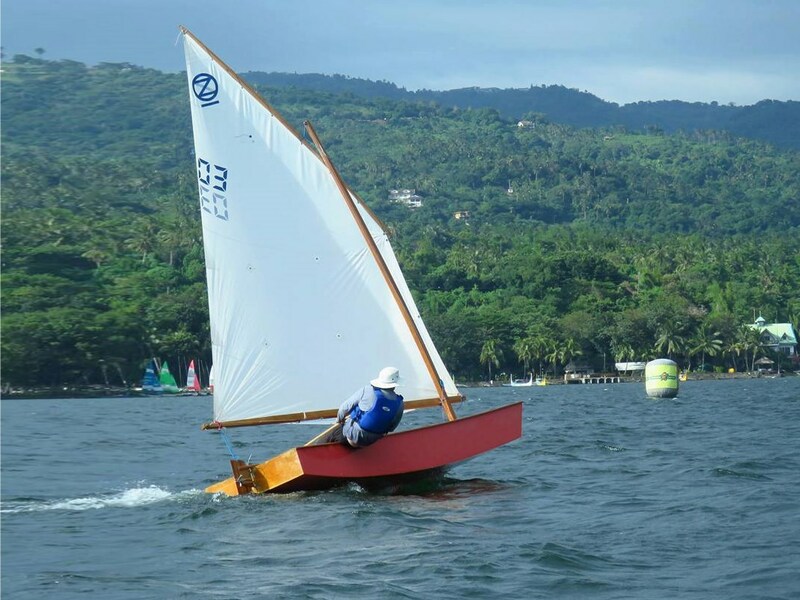 The OZ Goose is a small boat that is a super easy to build, has excellent racing performance but is stable and docile enough for an instructor and two to sail with good sensitivity and speed. A plywood boat plan lighter than a Laser and a fraction of the cost. “BETH” Sailing Canoe – simple, brilliant performance – one person cartop. A touch of the 1870’s but fast about as much fun as is possible on a plywood boat. Yawl Rig with speed – scare the Lasers at your local club. Racing dinghy experience recommended! A small boat for amateur boat building that is light enough for one person to roofrack 70lbs hull. Drop in sailing rig converts almost any canoe and many kayaks into a sailboat. One piece supports mast and leeboard and removes easily. 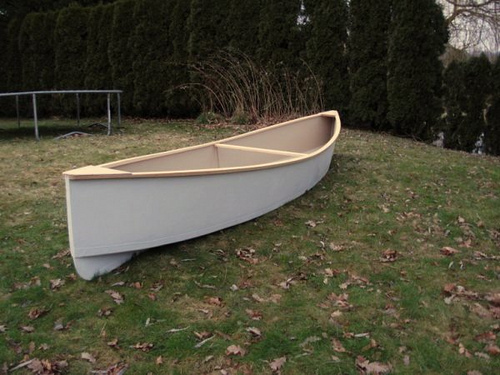 convert a canoe, kayak or small dinghy into a sailing boat. Add a sail. Turn almost any Kayak or Canoe into an INSTANT SAILBOAT. Also some rowing dinghies that are small or narrow. 36sq ft sail. Drop in outriggers for excellent sailing ability or a stable fishing or diving platform. No component weighs more than 10lbs. Turns any canoe, kayak or narrow dinghy into a stable sailing or diving platform. Use a Canoe or Kayak for performance sailing or as a stable fishing platform or to make a super quick sailing multihull. 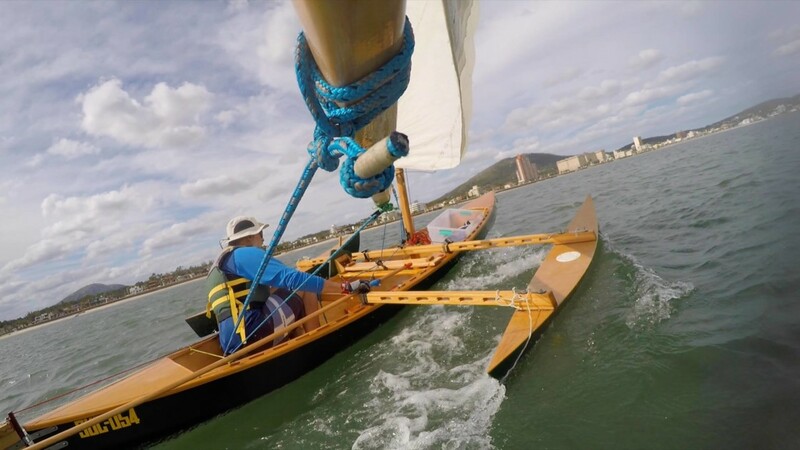 If you buy the plywood boat plan for the outriggers there is a free supplement available to set it up for sailing.